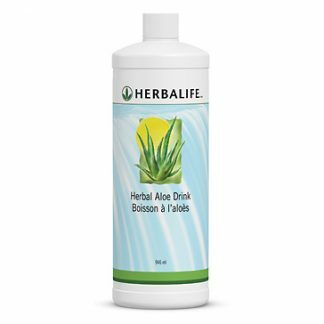 Herbal Aloe Concentrate: Mix three capfuls (15 ml) with 120 ml water. 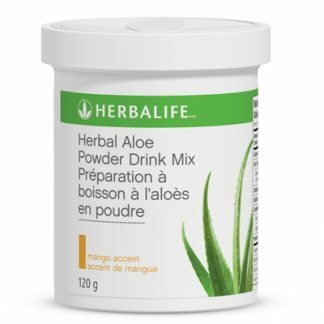 To prepare 1 litre, mix 120 ml concentrate with 950 ml water. 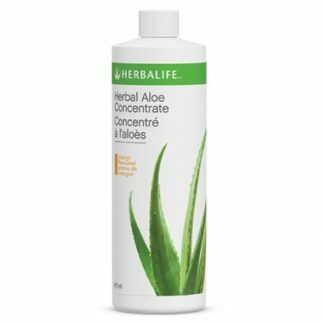 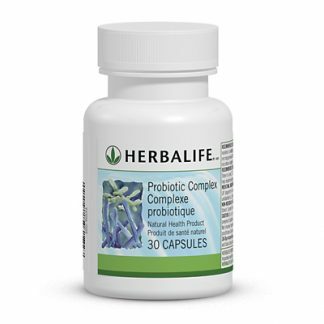 You're viewing: Herbalife Herbal Aloe Concentrate Please login or register to see price.